If your kids like NINJA WARRIOR…. then your kids will LOVE our “Mighty Ninja” Obstacle Event. 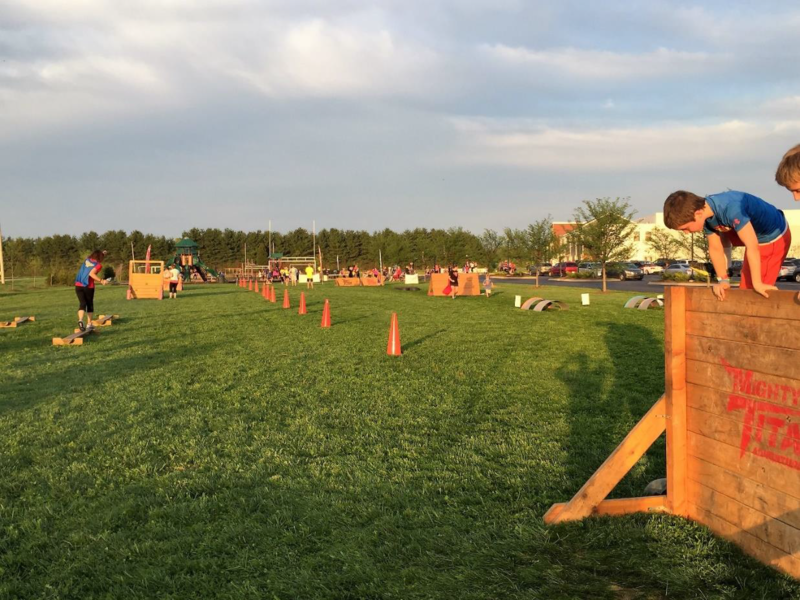 Features 10+ pumped up obstacles on a course no longer than 0.5 miles. The course is designed to challenge kids of all fitness levels and tailored to your school. This event is offered with timed challenges &/or just for FUN! Our events encourage kids to jump, crawl, run, get dirty, help each other, and have a good time while conquering obstacles. Kids will celebrate & have a great sense of accomplishment after this “Mighty Ninja” Adventure Challenge Event! It is not just an Adventure ….it is an Epic Youth Event! Call Coach Nicole for more information or to schedule an event!